I live the paradox that though my brown skin has excluded me from so called white privilege, all my life I have benefited from the plunder of privileged whites. From the time I read Thackeray's novel "Vanity Fair" as a teenager, I have been fascinated by the character of Rhoda Swartz, the "woolly-haired mulatto from St. Kitts," a mixed race heiress to a lucrative plantation, and real-life figures like her. Now I know why: Their stories are mine, and like them, I occupy the uneasy limbo between exploiter and exploited. I, an African-American woman, am every bit as much a "debtor" to my "race" as any descendant of John C. Calhoun's or indeed as Georgetown University itself. Susan Fales-Hill, "I Named My Mixed-Race Daughter for a Slave-Trading Town," The New York Times, July 16, 2016. http://www.nytimes.com/2016/07/17/opinion/sunday/i-named-my-mixed-race-daughter-for-a-slave-trading-town.html. This wasn’t simply the dramatic end to longstanding policy justified with biblical assertions about the separation of the races. 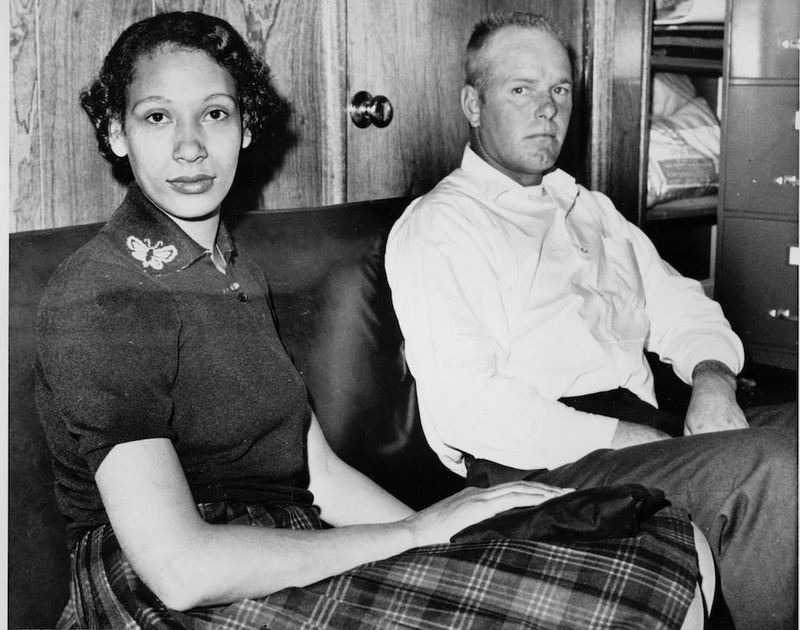 In the most intimate human terms, the court’s decision marked the end of a difficult journey for Mildred and Richard Loving, the interracial couple at the heart of the case. In the years leading up to the Supreme Court decision, for the crime of being married as a woman of color and a white man, the Lovings faced harassment, a police invasion of their home and even jail time. This entry was posted	on Friday, June 9th, 2017 at 01:32Z	and is filed under Articles, History, Law, Media Archive, United States. You can follow any responses to this entry through the RSS 2.0 feed. Both comments and pings are currently closed.